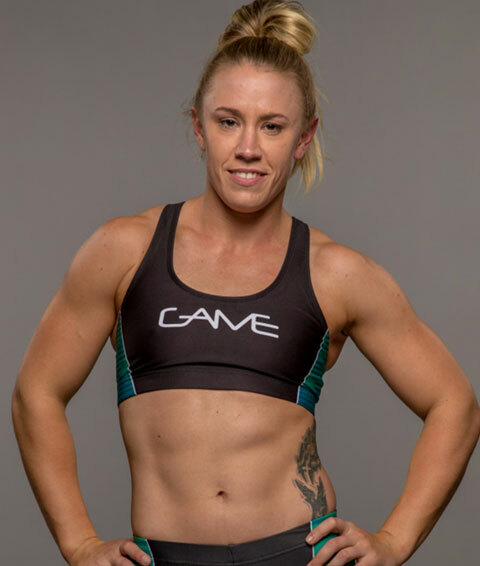 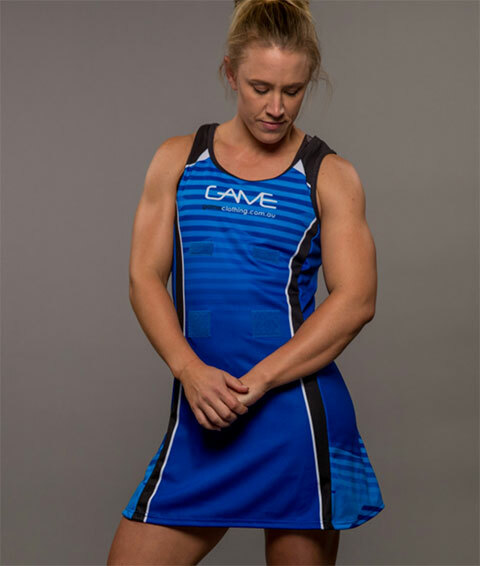 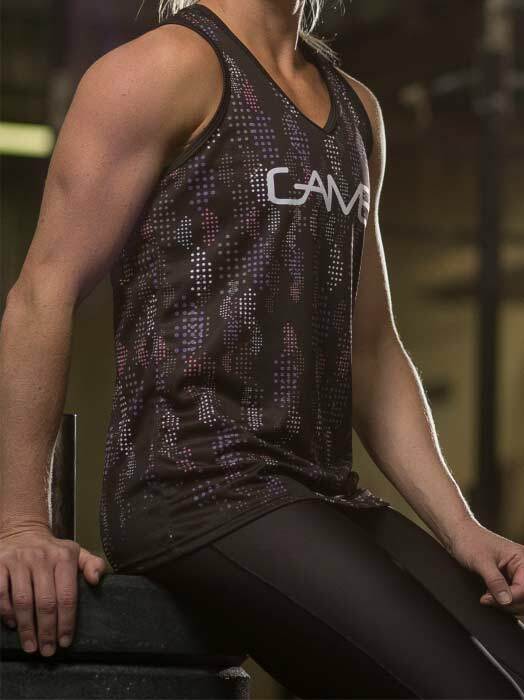 GAME Clothing is an Australian owned business manufacturing 100% Australian made custom uniforms and sportswear in Brisbane, Australia since 1993. 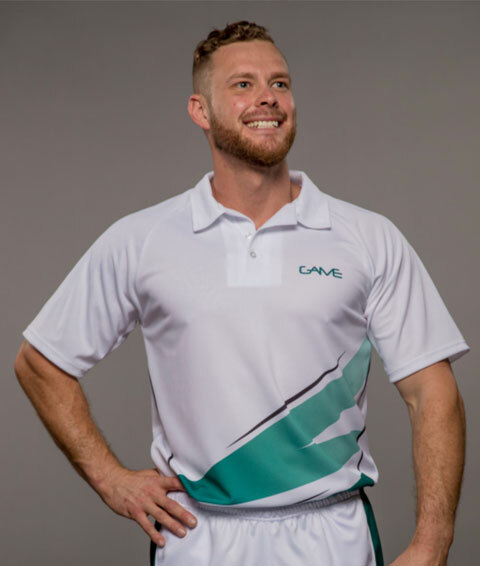 Our products are well known in the industry and have been developed over the years to be the most suitable and highest quality available in the market. 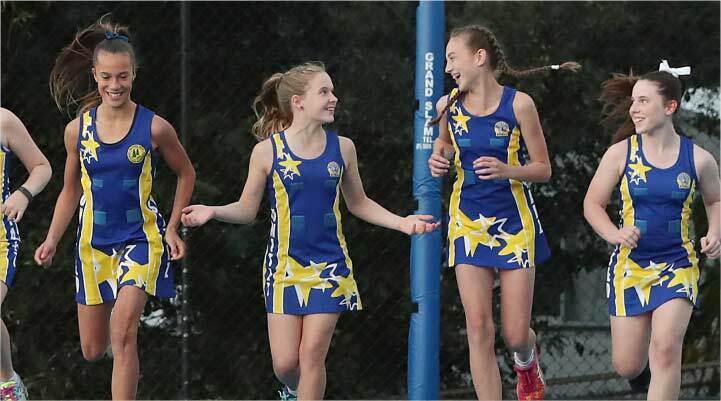 Amongst other sporting uniform items, our Netball uniforms, Hockey uniforms, Custom Soccer Jerseys, Basketball Jerseys and Touch Football uniforms have delighted customers for years. 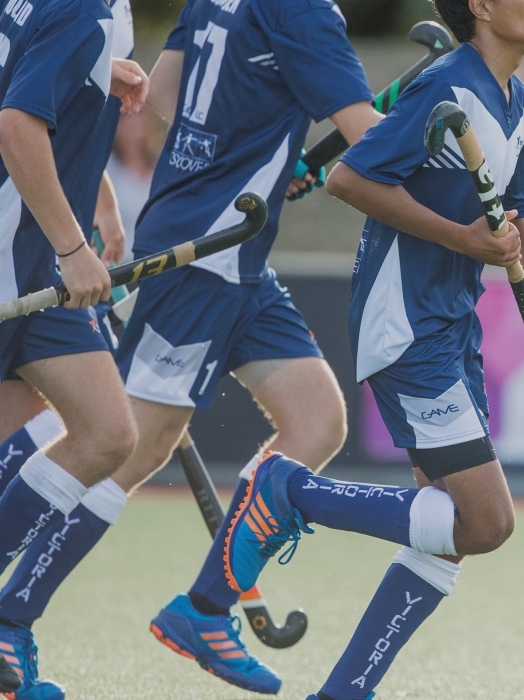 Our customer service and high calibre, local made products are respected throughout the industry. 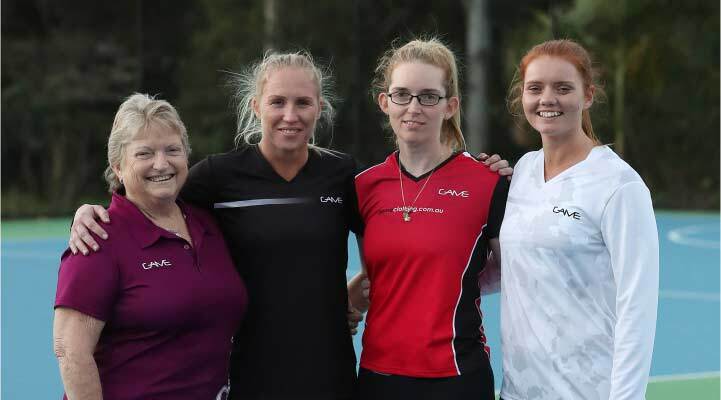 This is evident through our current partnerships with professional organisations Sunshine Coast Lightning (SSNL – Netball Uniforms), Brisbane Bullets (NBL – Basketball) and Hockey Victoria. 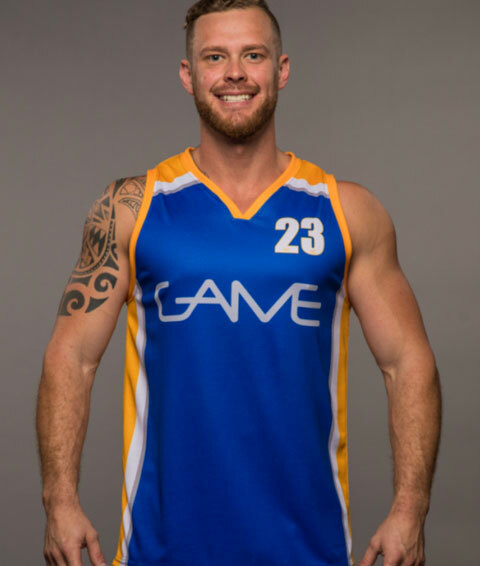 We service worldwide with athletes wearing our gear all around Australia and countries all over the world such as New Zealand, USA, Canada, UK, Singapore & South Africa.